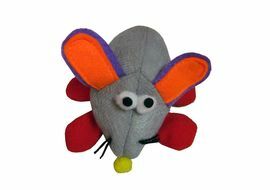 One of our favourite plush toys for cats is the fish on an elastic plush toy exercise for your cat without you moving. 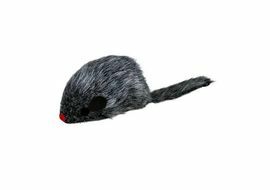 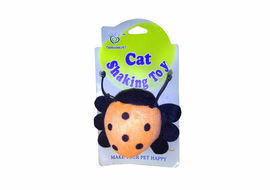 A great toy for any cat, especially your new kitten as they will love jumping about than trying to catch their new toy! 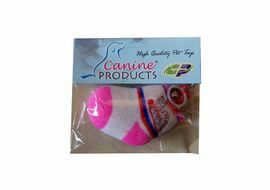 Elastic band allows you to hold the toy at a height about your cat, ensuring countless of hours of fun. 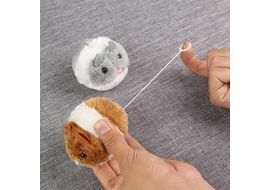 This is interactive toy that will give you quality time with your pet. 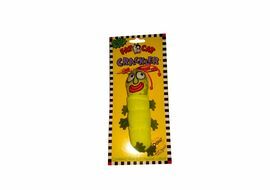 While the fish jumps it makes a cute sound. 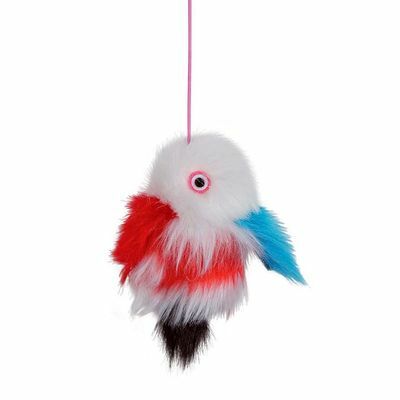 Cat toys are not only fun things, but are a crucial part of a kitten growing up into a well developed cat.